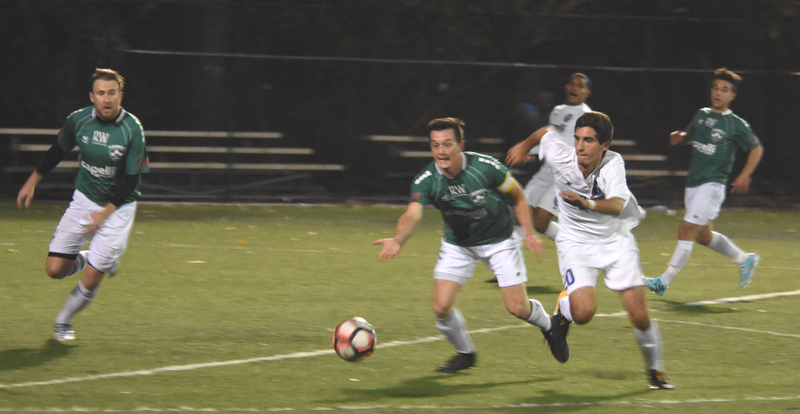 NY Greek American snapped NY Shamrock SC’s chance of crawling over them in the last playoff spot by defeating the Irish club 3-1 home at the Metropolitan Oval on Sunday night. NY Greeks drew first blood in the 13th minute. Shamrocks center back Stuart Colbert couldn’t get a strong hit on Harry Pearse’s cross field pass; the ball fell to Daniel Massey who whipped a low shot in the net past the visitors’ keeper Robbie Webster. Massey almost doubled the Greeks’ lead four minutes later as he beamed a shot over the bar from Colbert’s low clearance. The 21-year-old forward did grow NYGA’s lead to two later in the in the 31st minute. Massey controlled Shaun Foster’s intelligent ground pass from about 40 yards out before cutting to the left in the box to steer a low drive beyond a static Webster in the net. Travis Blair had a go from outside the 18 in seek of Shamrocks’ first goal but keeper Bradley Johnson dove on his left to finger the ball out for a corner in the 34th minute. 10 minutes later the home side went up by three as Andrew Weiner directed a glancing header in the net from Pearse’s corner. Rocks fullback Dan Giorgi almost pulled one back for the Rocks in added time, hitting a low drive on target. Keeper Johnson fumbled Giorgi’s shot but leaped on his own rebound to make sure his side went to halftime with their net untouched. The Irish club was rewarded a penalty three minutes after the restart when Mani Walcott brought Aboubacar Kaba down in the box. Giorgi converted the spot kick, picking the lower right corner. Kaba intercepted Matthew Moore’s pass on the Greeks’ defensive end then rolled the ball to Blair after a couple of dribble. The former Wheathon College forward fired a low shot on target, which keeper Bradley managed to block with a strong hand on; the rebound fell to James Whyte, who hit a shot just past the right goalpost in the 65th minute. Kaba fired a shot high and wide from the box on a promising counter attack four minutes later for the Rocks before Blair banged a shot just over the crossbar from the top of the 18 in the 81st minute. Kevin Grogan's men took 20 shots (10 on target) as opposed to the Greeks’ 10 shots (5 on target) but wasn’t able to keep their chance of making the playoffs alive. Daniel Massey noted that playing against Shamrocks, a team that was eager to keep their chance of making the playoffs alive, was like a playoff match itself. The England native expressed that NYGA’s passing display in the first half is what carried them to the victory. 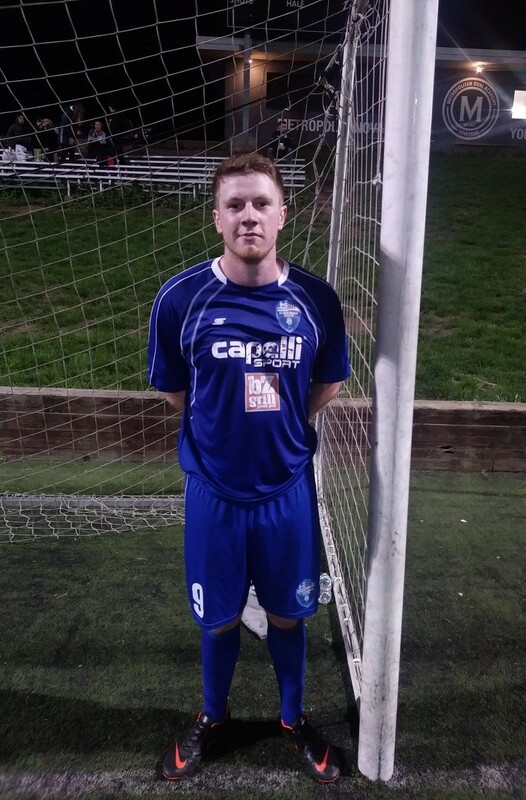 Massey, who signed with NY Greeks last month, tallied three goals for the club.